Sailing on a classic ocean sailing yacht from 1936. One of the most famous yachts was built in 1936 to plans of American ocean racer from Henry Gruber. The yawl Peter von Danzig has been the flagship of the Academic Sailing Club (ASV) in Kiel. Nearly a half thousand young people learned a maritime training on Peter von Seestermühe. The yacht crossed the Atlantic about twenty times, she rounded Cape Horn and sailed around the world. In 1991, the new owner has been lovingly restored the Yacht and since then radiates back into traditional splendor under the name "Peter of Seestermühe". About Himmelfahrt the first North Sea trip of the season 2018 leads us from Hamburg down the Elbe and through the German Bight to the only German offshore island - Heligoland. Start and finish port is the Hamburg marina in Wedel. The North Sea Week is the most important offshore sailing event in German waters. It consists of several races that run from different ports to Helgoland and around the island. We will participate in the feeder regattas Hamburg - Cuxhaven and Cuxhaven - Heligoland. The Pantaenius Rund Skagen Race is the long-distance highlight of the North Sea Week. The route through the North Sea to the north, the rounding of Skagens with the Skagerrak sea area and the variable courses through the Kattegat and the Baltic Sea to the south are a real challenge, depending on the weather. The destinations planned by the crew and the skipper in the Danish island world are usually reached in comfortable daily stages. The Baltic Sea is very interesting and navigationally challenging due to its diverse areas. When applied seamanship there is enough time for shore excursions in the picturesque Danish port cities. Not least because of the unique impressions of nature at the time of the longest nights, the trip becomes an unforgettable experience for the crew. 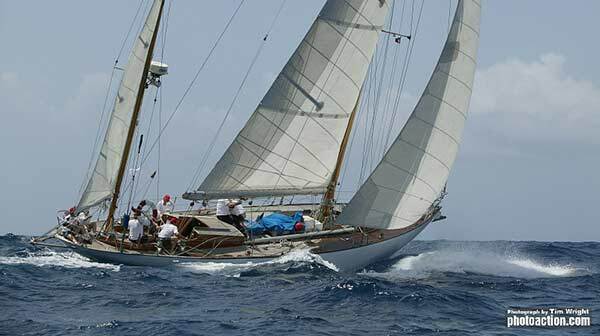 THE RUN is a regatta of the Circle of Friends of Classic Yachts that leads to a mid-summer cruise to Denmark. 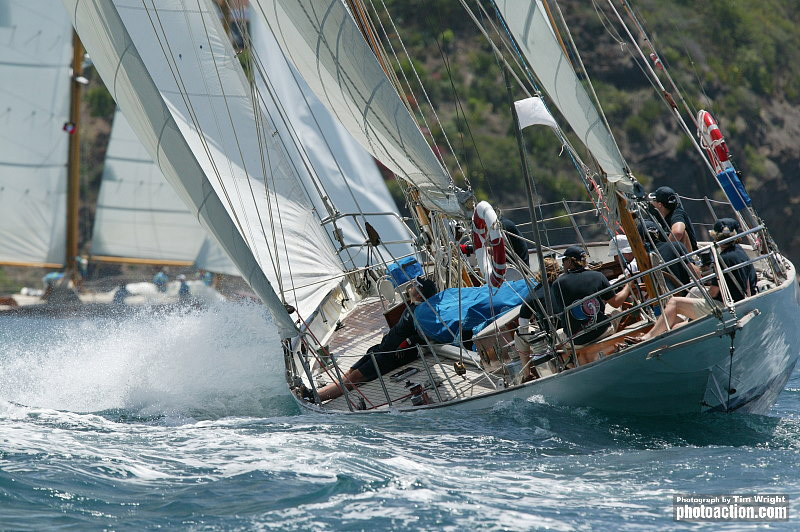 The regatta is suitable for all enthusiastic classic fans who want to be part of the team directly and actively at this event. Always on the first weekend of the Kieler Woche, the first classic event takes place on the Kiel Fjord - the "rendezvous of the classics". All participating yachts meet on Thursday afternoon in Schleimünde for the Klönschnack. On Friday the field starts for the maritime race from Schleimünde to Kiel. After finishing in the British Kiel Yacht Club we enjoy the great atmosphere with barbecue and live music. The next morning, after the helmsman's discussion, we head out to the fjord. The ships take off from the Kiel Yacht Club and sail on different tracks. The award ceremony will take place in the Kaisersaal of Kiel Yacht Clubs. Crew: For the fixed eight-member regatta crew, we offer four exclusive courses for avid classic fans, who can be directly and actively involved as part of the team at this event. Kieler Woche is the world's largest sailing event. Professional sports, Olympic sailing classes and a varied country program await you. Our regatta accompanying and day trips are available for groups up to 12 persons as well as for individuals. Our summer trip starts with a PETER classic. We sail from Kiel through the Great Belt or Little Belt to the north. Our further course leads through Kattegat and Skagerrak to the Norwegian coast to the archipelago waters of Bergen. On the second stage we sail through the Norwegian coastal and archipelago waters back to the south. Without mileage, we enjoy the summer activities in the archipelago around Kristiansand. The third stage continues south through Skagerrak and Kattegat. Together as a crew, we decide whether we dive over the Belte or the Sound in the Danish Southesse. The last section leads along the chalk cliffs of Møns Klint in the Southern Baltic Sea to Rostock. At all stages of our summer trip we have enough time to stay in beautiful places, to get to know the country and its people. The destinations planned by the crew and the skipper in the Danish island world are usually reached in comfortable daily stages. One possibility is to sail from Rostock north to Lolland. Over the Grönsund and Smalands fairway to round the island in the north and so to reach the southern Great Belt. When applied seamanship still enough time for shore leave in the picturesque, Danish port cities. The trip for the team is not least due to the unique impressions of nature an unforgettable experience. The trip ends again in Rostock. If you have not had the opportunity to sail on our ship before then you are in the right place for our 3-day introductory introductory trip! We start in the Hanseatic city of Rostock and cross the Mecklenburg Bay with course NW. South of Fehmarn we spend the night at anchor. Without mileage, you have the opportunity to get to know skipper, yacht and sailing on a classic. The trip ends in Kiel. The absolute highlight of the Northern European classic season! 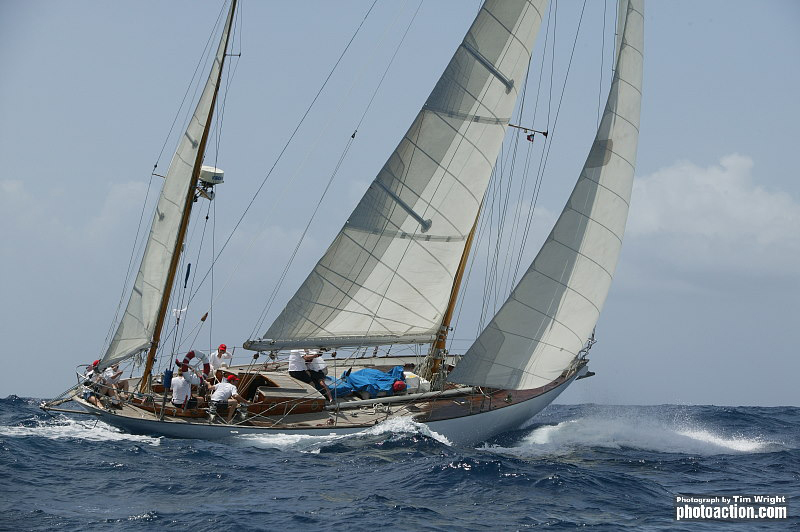 Established as a veteran regatta, the event attracts Europe's largest classic fleet year after year. 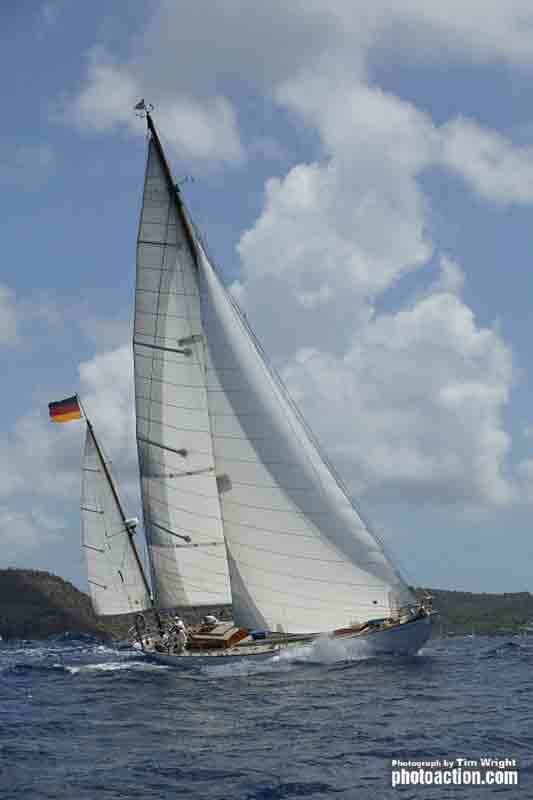 Approximately 200 classic yachts of all sizes meet in the port of Laboe on the Kiel Fjord. The Kieler fjord with its ideal regatta area turns for these days in a backdrop for the classic beauties, as it was at the beginning of the last century. Sea area: Danish South Sea, Rund FünenDie destinations planned by the crew and the skipper in the Danish island world are usually reached in comfortable daily stages. The Danish South Seas is very interesting and navigationally challenging due to its diverse areas. When applied seamanship still enough time for shore leave in the picturesque, Danish port cities. The touring for the team will be an unforgettable experience, not least because of the unique impressions of nature. From Hamburg we take the course Elbe estuary and run with Heligoland Germany's only offshore island. From here we sail through the North Sea into the English Channel. Depending on the weather, we stick to the English or French coast. Exciting tide and weather navigation are just as much a part of this trip as exciting harbor and anchorages in the change of tides. We reach the Brittany coast and head for our port of destination Brest at just under 780 nm. This cruise is considered by connoisseurs as insider tip. In one of the world's most demanding sailing areas, the crew has to cross the Biscay with skillful weather and good seamanship. Once this challenge has been achieved, we enjoy the mild climate of northern Spain and Portugal. We sail along the Portuguese coast to the south and run small fishing ports and the fashionable seaside resort of Cascais. The trip ends in the metropolis of Lisbon. This trip represents true Atlantic sailing in a very pleasant climate and manageable distances. It lures after about 600 sm the flower island Madeira. Here is enough time to enjoy the stunning beauty of nature and the flair of the traditional capital Funchal. To the Canary Islands - the islands of eternal spring - we sail again almost 300 nm. After a wonderful Blauwassertörn we reach our destination port Las Palmas on Gran Canaria. 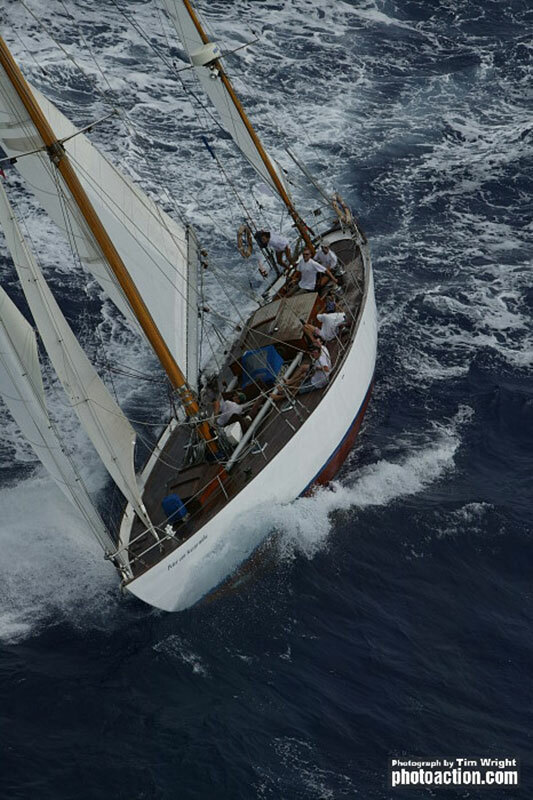 With the Atlantik Rally for Cruisers 2018, PETER of SEESTERMÜHME is sailing the 2,800 nautical mile with the trade wind into the Caribbean for the eleventh time. At the ARC 2018 all crewmembers will have sailed on the PETER of SEESTERMÜHME. For ARC interested parties, who have not found a chance to sail on our beautiful ship until then, a long get-together weekend is planned for October. 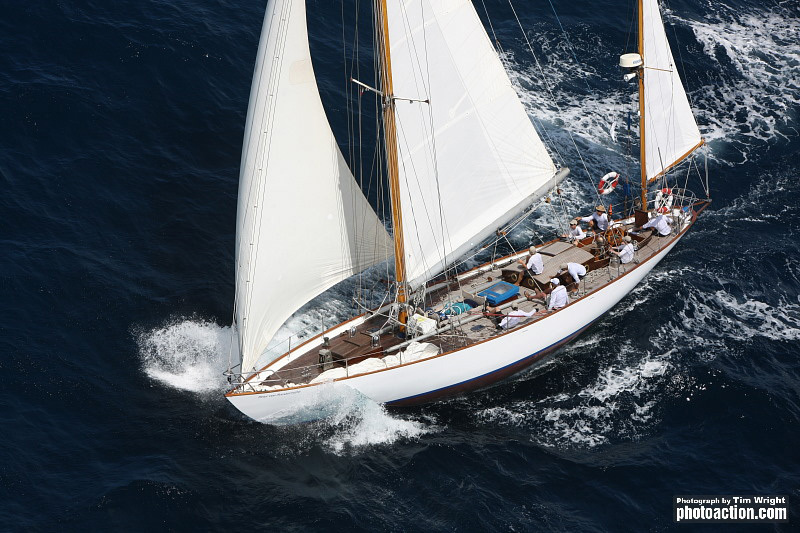 This fantastic classic event takes place in Falmouth and English Harbor on Antigua. On board is two days before the "warm up", which should be particularly easy at the prevailing temperatures. Check out is the day after the Prize Giving Ceremony. We'll be training for two days to play in the four regatta days, though our race motto will be the same as the gentleman's race character of the event. From Le Marin in the south of Martinique, we sail north across Dominica, Les Saintes, Antigua to Barbuda and back to Guadeloupe. Besides active blue water sailing is enough time for swimming and exploring the islands. From Antigua in the Caribbean via the Azores to Hamburg. A challenging Atlantic travel in the Department headed by the very experienced skipper, aboard a proven yacht with perfect offshore properties, the boundless expanse of the Atlantic learns to love. Crew exchange facilities in the Azores. 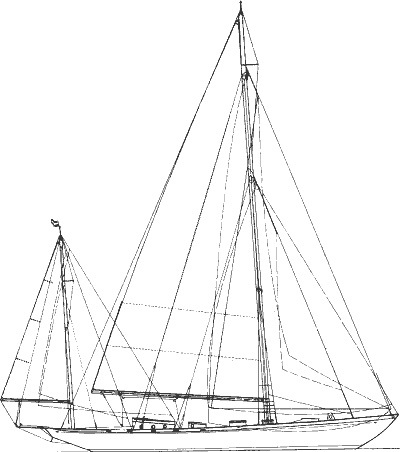 Interested in Classic Yacht Peter von Seestermühe?